Much like in a swimming pool, sanitation or disinfection plays a crucial role in spas to treat bacteria. The combination of heavy use and hot water places a tremendous burden on the sanitiser used. Whatever the source, all of the billions of micro-organisms present in a spa need to be killed in some way and as quickly as possible. To do this, Spa Sanitisers must be continually present in the water in a measurable residual amount. Whilst other sanitiser options are available, chlorine and bromine are the two main chemicals recognised by Health Authorities as providing the necessary level of safety for bathers. 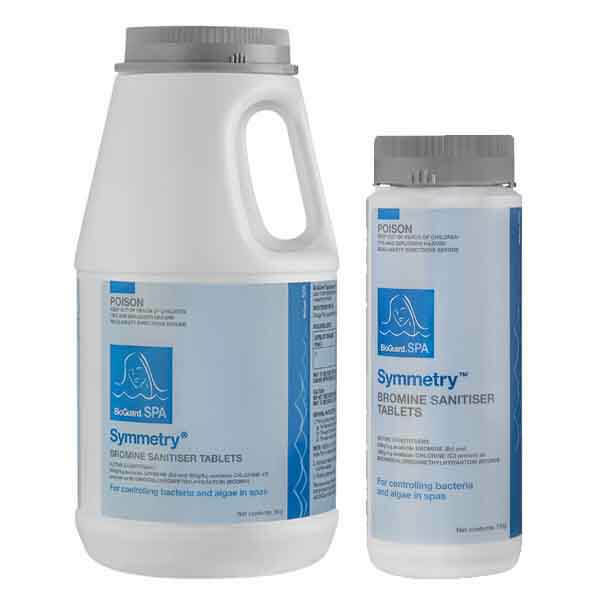 BioGuard SPA Symmetry can be used in automatic feeders or floaters for sanitising spas. 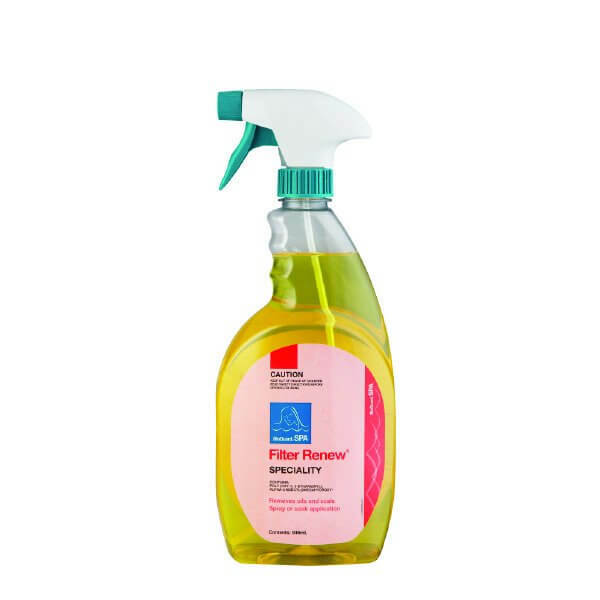 When used as directed, its slow, consistent dissolving rate provides a constant and reliable sanitiser level at all times. 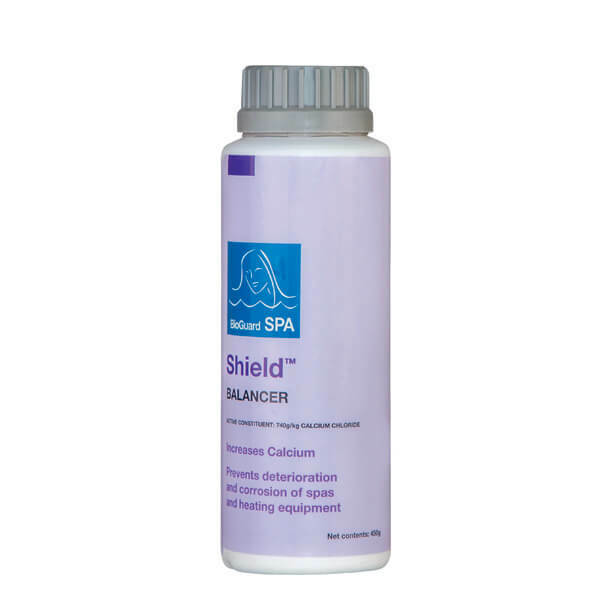 BioGuard SPA Chlorinated Concentrate can be used as both a sanitiser and an oxidiser. It is completely soluble, so it does not cloud the water. 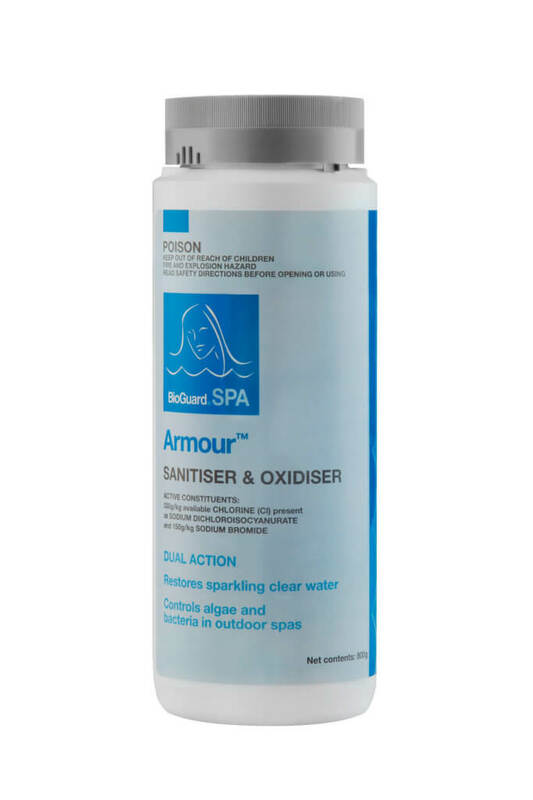 BioGuard SPA Armour is fast-dissolving, totally soluble granular product that can be used as a sanitiser and an oxidiser in outdoor spas. The combination of hot water and heavy use places a high demand on the oxidiser used in a spa. Even over a short period of time, spas can accumulate substantial waste material from a variety of sources, including the bathers themselves, animals, insects, pollutants and the general environment. 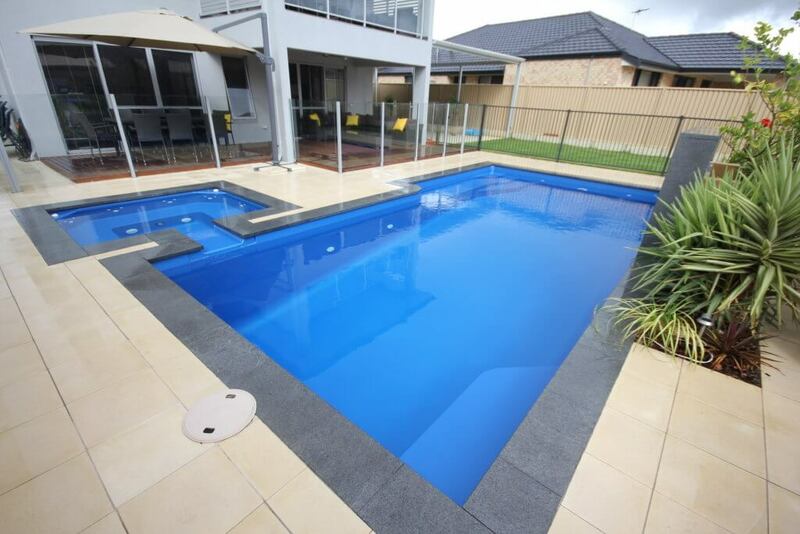 These wastes cause the same problems that swimming pools suffer from, such as dull, cloudy water that’s irritating to the skin and eyes with an increased incidence of resistant algae. 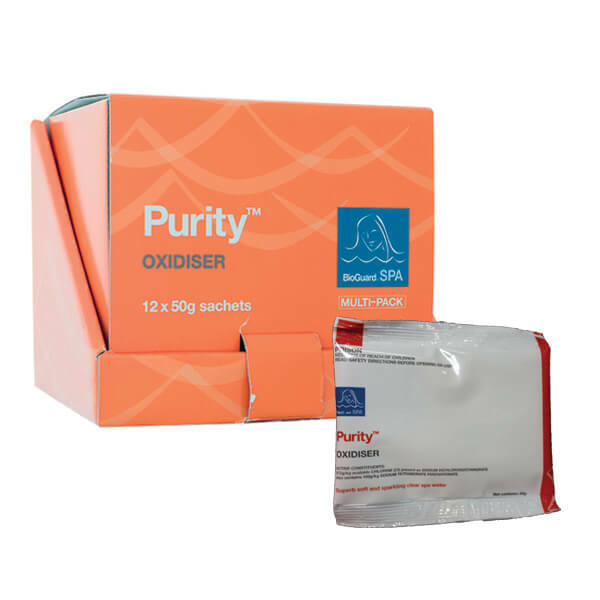 Spa Oxidisers are needed to break these wastes down. Due to their minute size, the particles that sometimes result are not capable of being filtered out without some form of clarifier. BioGuard SPA Purity is a unique patented blend of oxidising and clarifying agents designed to eliminate chloramines & musty odours. Our range of Specialty Spa Products will protect your spa and keep it sparkling all year round. When debris accumulates to the point where filtration efficiency is affected, a spa owner is faced with increased operating costs and poor water quality. Backwashing or cleaning becomes more frequent, increasing water and chemical usage, while poorer filtration increases chemical consumption in an effort to compensate. Cleaning is a vitally important part of the spa maintenance process. Simply draining and refilling a spa may well reinfect the new water with the same ‘old’ germs. Cleaning involves regular treatment of all pipelines prior to draining, purging of ‘old’ water from all pipelines, washing and polishing the shell using a surface cleaner, cleaning debris out of the skimmer and the lint trap and chemically cleaning the filter. Doing this improves bather comfort, reduces skin and eye irritation, improves water clarity and enhances the performance of sanitisers and oxidisers. BioGuard SPA Filter Renew cleans oil and grease from all types of filters, improving efficiency and lengthening the life of the filter media. 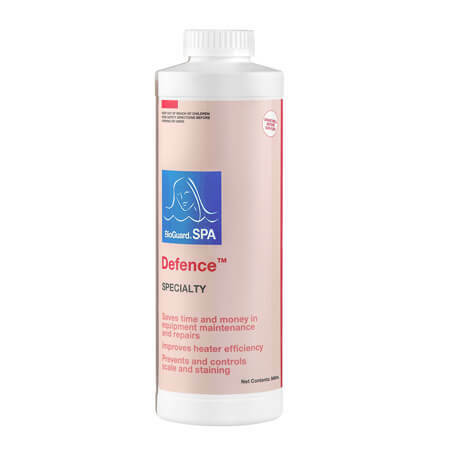 BioGuard SPA Defence prevents staining and water discolouration from metals, and scale build-up from excessive calcium. 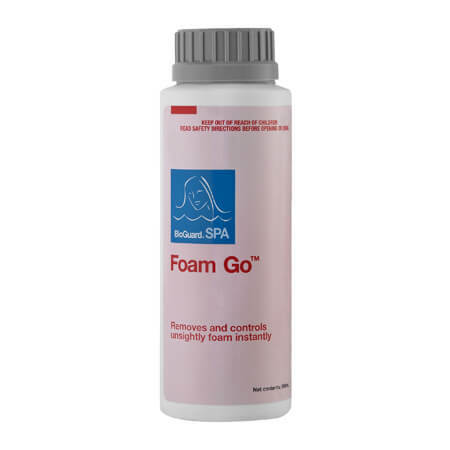 BioGuard SPA Foam Go eliminates foaming in spas and pools with attached spas. 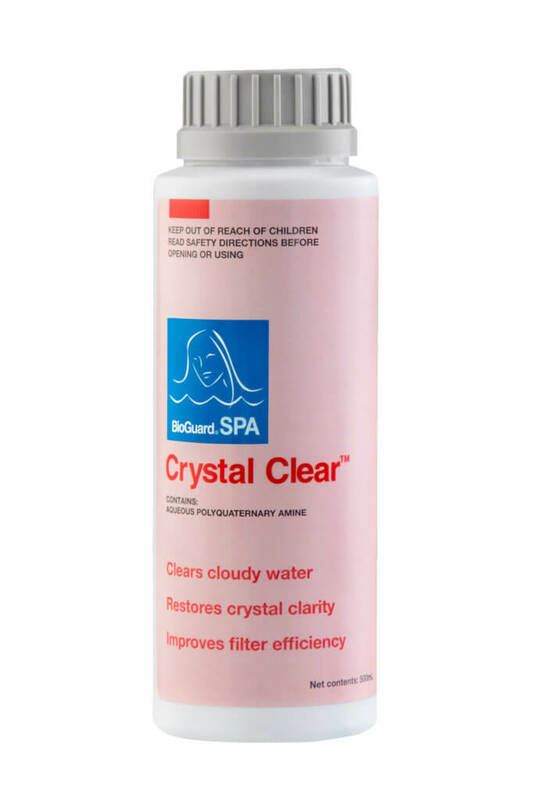 BioGuard SPA Crystal Clear is specifically designed for clarifying cloudy water in spas. 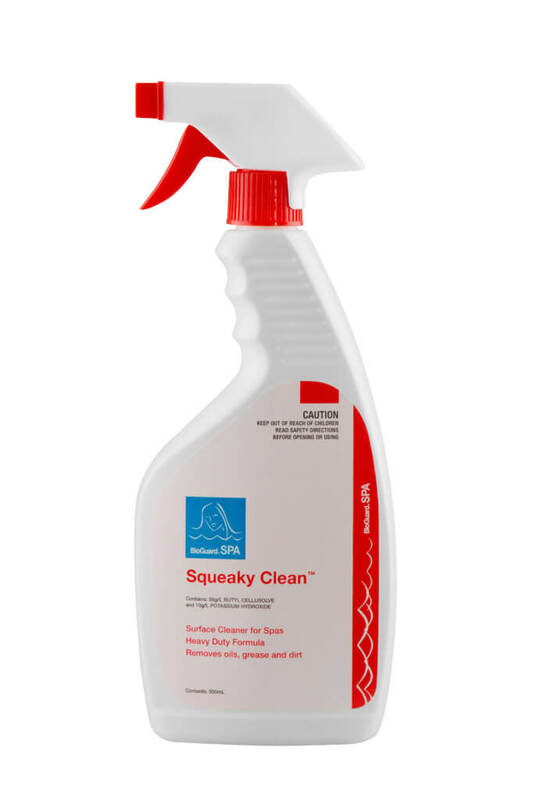 BioGuard SPA Squeaky Clean is a heavy-duty alkaline surface cleaner that removes scale, hard water deposits, fresh stains, grease and dirt from along the water line. 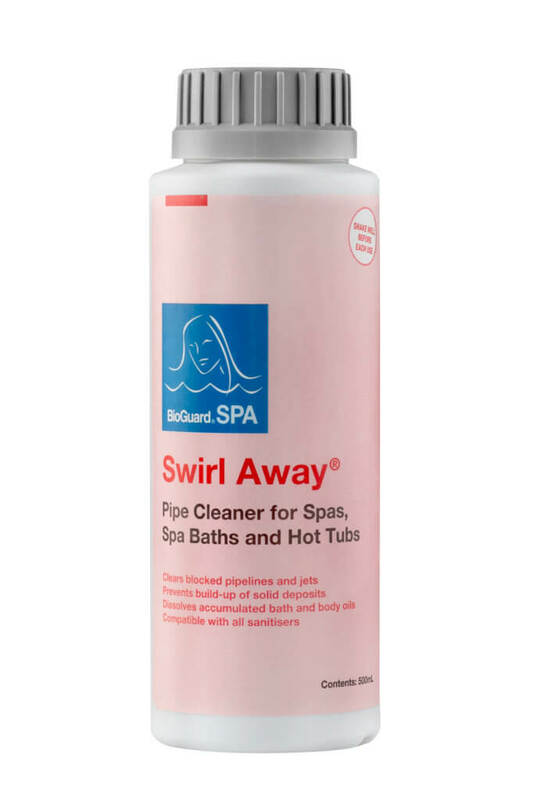 Swirl Away is a specially formulated cleaner for removing waste and scale build-up in spas and their plumbing. 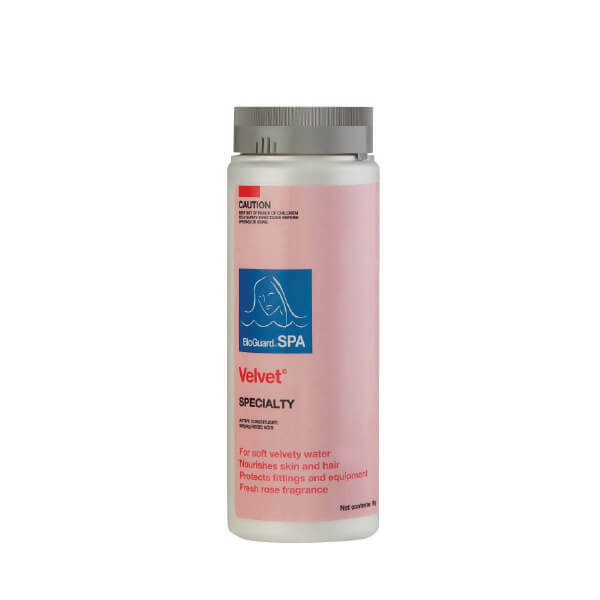 BioGuard SPA Velvet is a multifunctional granular product that enhances water comfort, increases water clarity, improves the performance of other products. Water balance is important as it ensures that the mineral content of the water is in an appropriate state to protect the spa surface and equipment and make spa water more comfortable to bathe in. Water balance is affected by a wide range of variables – the quality and source of the water, what chemicals are added to the water, the exposure of the spa to weather conditions and so on. Due to the small water volume, raised water temperature and rapid agitation, chemical reactions occur much more rapidly in spas than they do in a pool environment, making water balance even more critical. 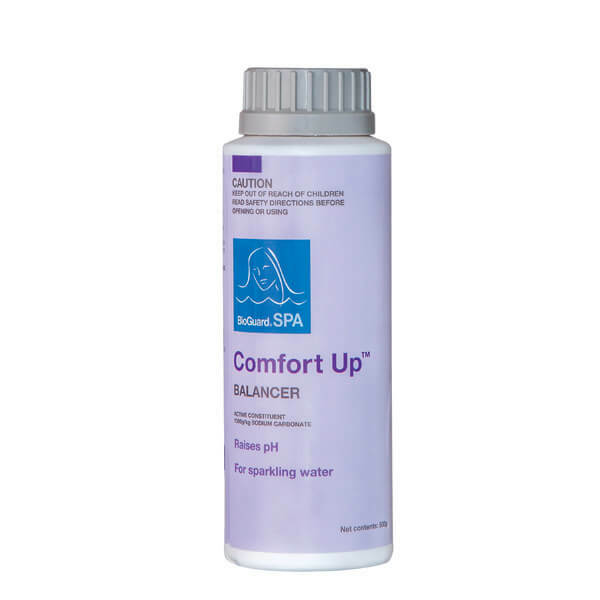 Spa balancers impact chemical factors such as total alkalinity, pH and calcium which are needed for sanitisers to work correctly, the water to be pleasant to bathe in and to prevent scaling or corrosion of the spa surface and equipment. 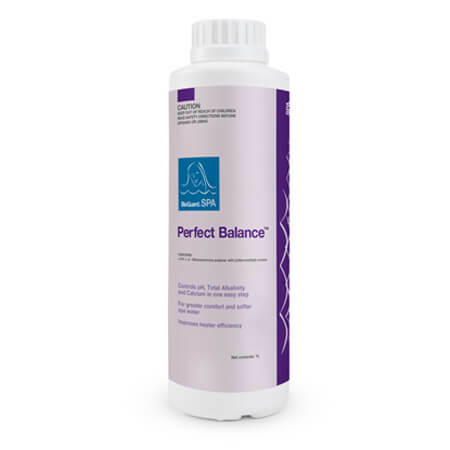 BioGuard SPA Perfect Balance is a phosphate buffer that maintains stable pH, softens water and inhibits corrosion in spas and hot tubs. 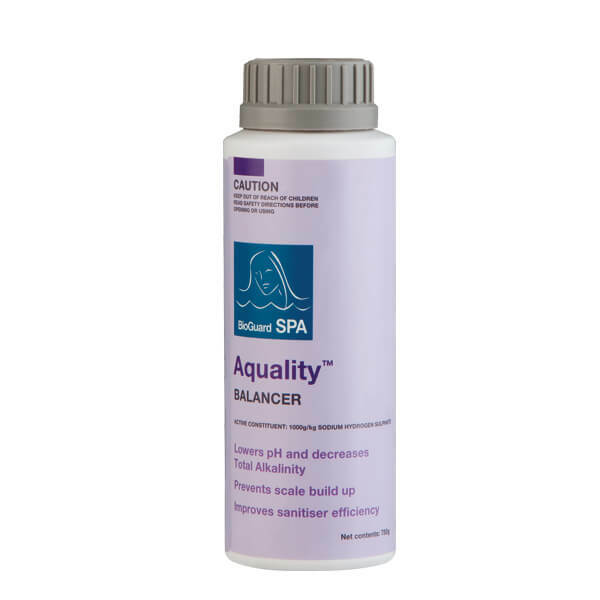 BioGuard SPA Aquality slowly lowers pH and decreases Total Alkalinity to help prevent scale build-up, cloudy water and eye irritation. BioGuard SPA Comfort Up raises pH to help prevent equipment corrosion, surface damage, and skin and eye irritation. 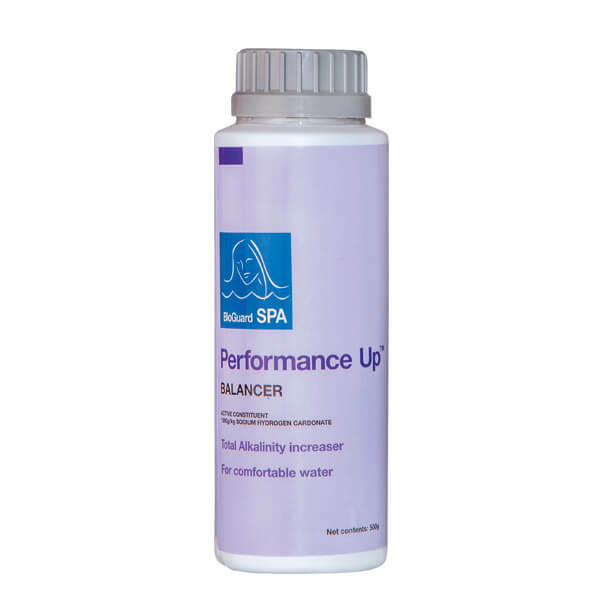 BioGuard SPA Performance Up raises Total Alkalinity to help prevent equipment corrosion and surface damage and helps control the pH. BioGuard SPA Shield raises calcium hardness to help prevent corrosion of equipment and etching of surfaces. Enter our colouring competition and WIN! FREE START UP MINERALS ON ANY SYSTEM UPGRADE!